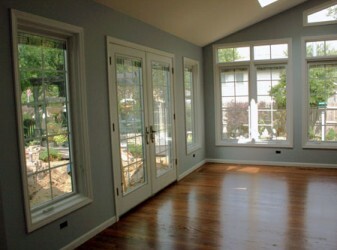 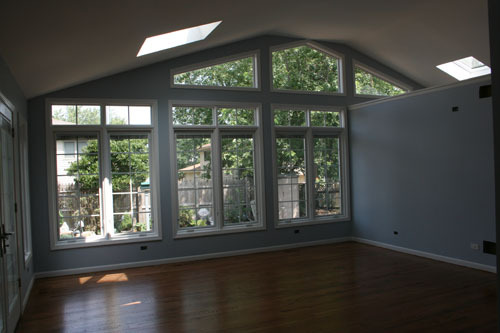 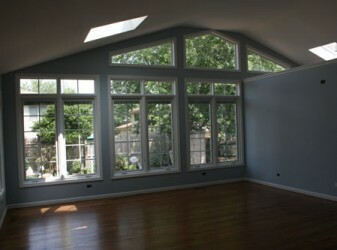 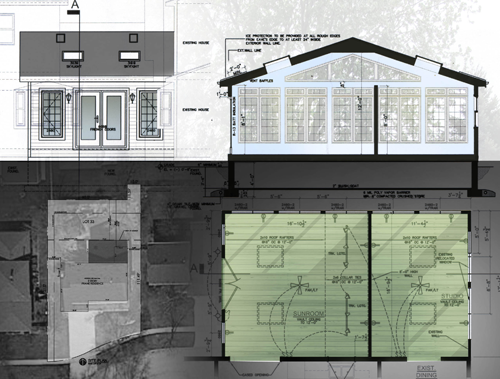 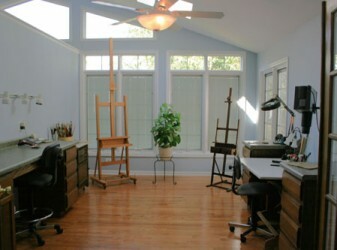 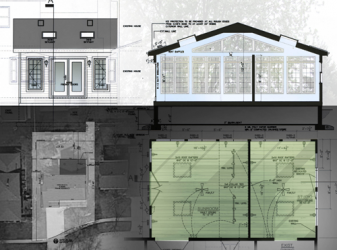 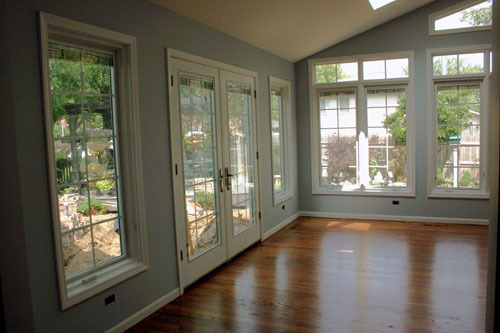 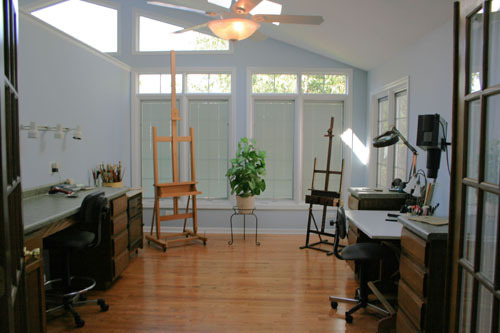 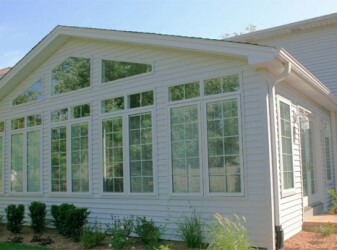 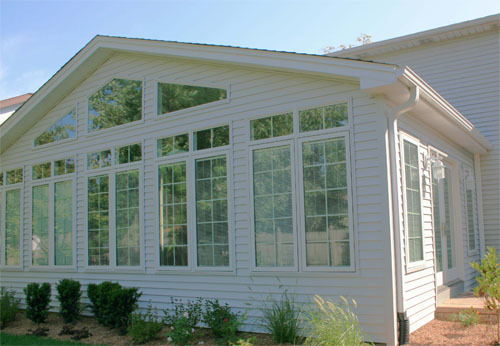 The Owners desired a new sun room addition to replace their screened-in porch. 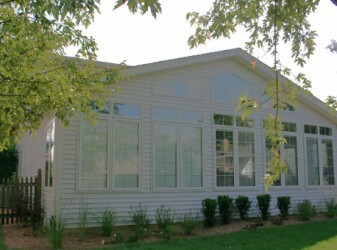 The program intent was an Artists studio on one side and the other side was to be a family gathering area. 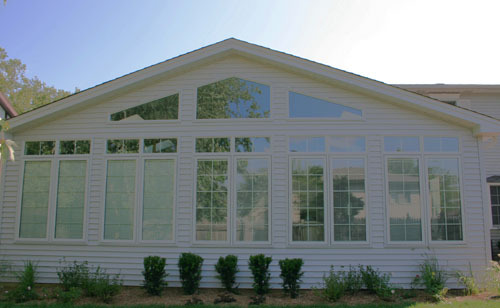 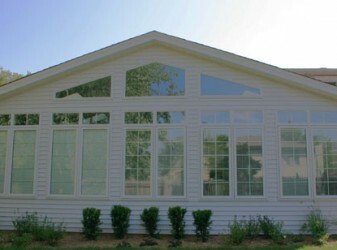 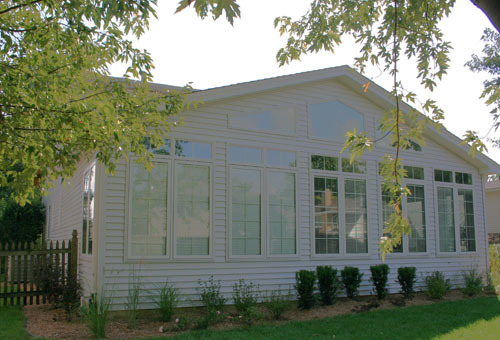 The windows and siding were designed to maintain an aesthetic balance with the existing home.